Hello beautiful peoples! 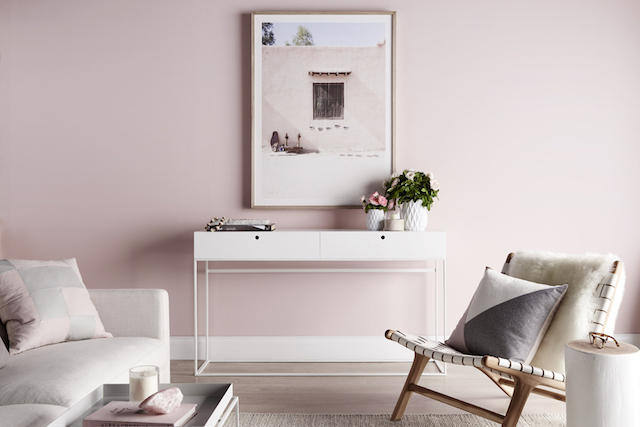 Back with a brand new post today. 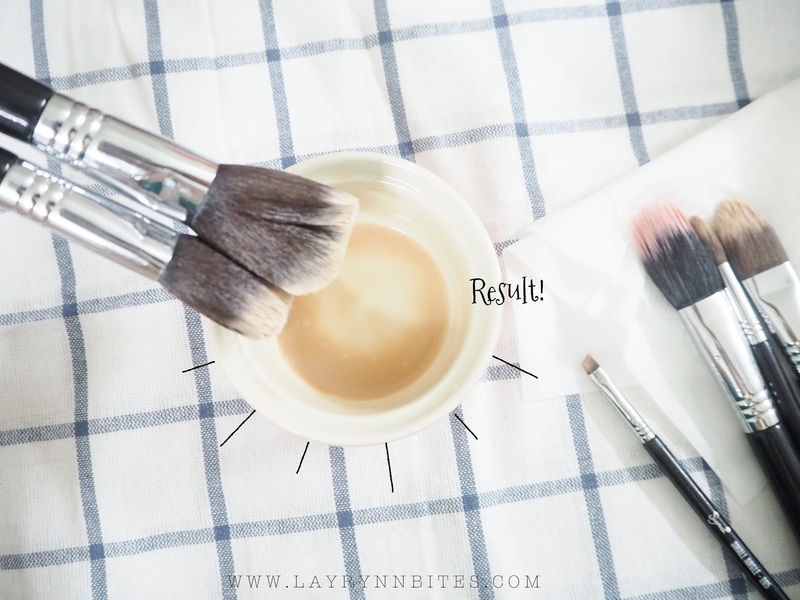 I've tried this method before while cleansing my make up brushes last time and the result is awesome! 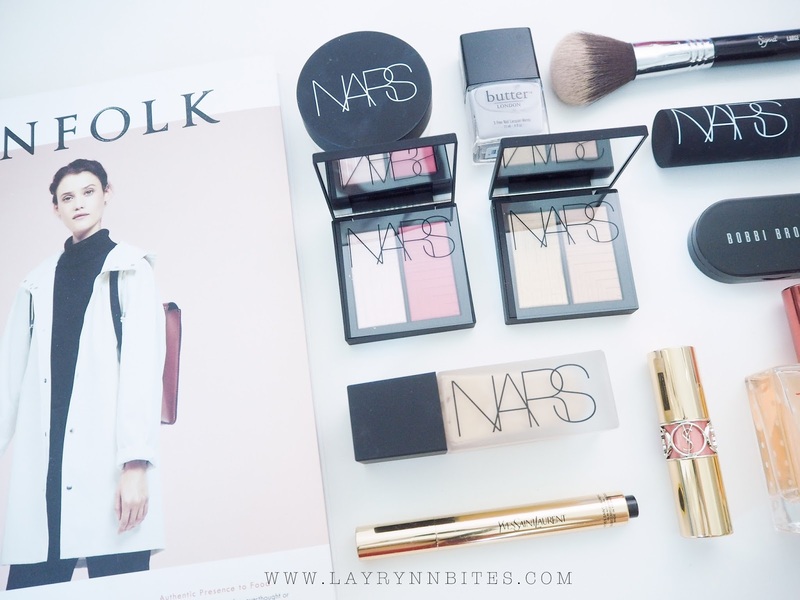 Thus, I decided to make it into a blog post while I did my cleaning few days back. 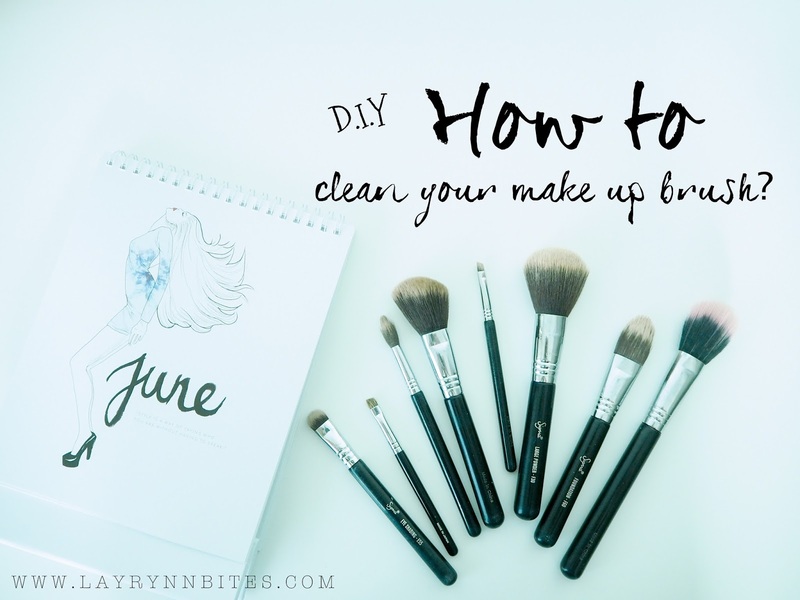 but I found that this method is really effective to remove the make up dirt and pretty gentle to my brushes! Prefer to use dish wash, as I'm using dish wash all the time too! It will retain the softness our make up brush and recondition the bristle hair after it’s stripped of oils and disinfected by the soap. 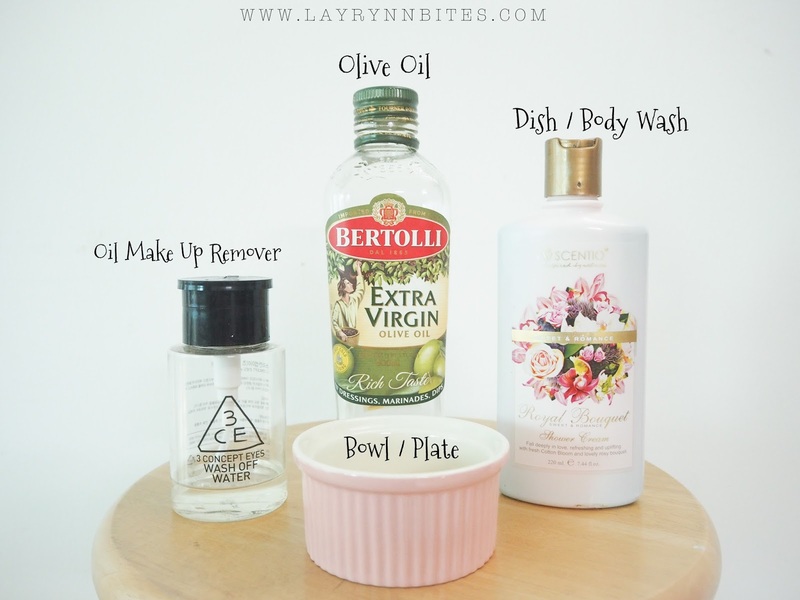 I promised you that you won't feel too oily for that! These are the ratio check list before you pour it into your bowl / plate / plastic container. 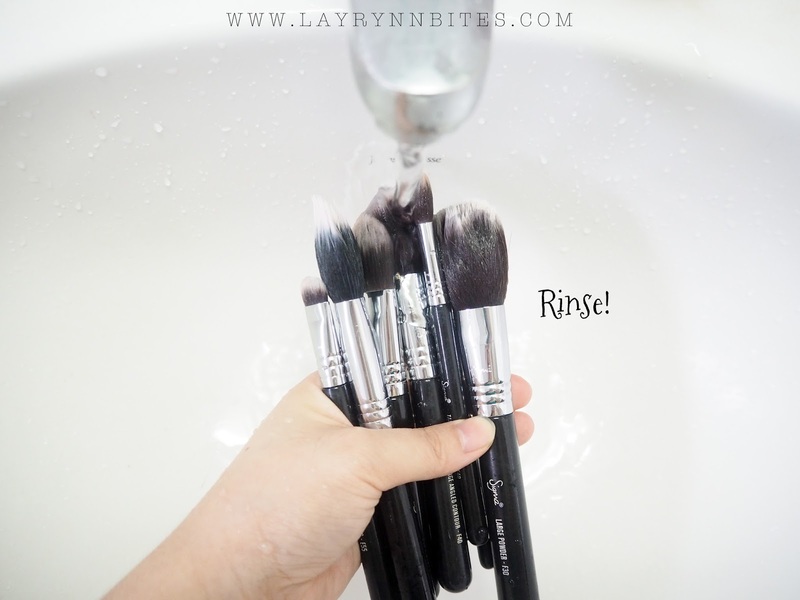 as brushes will absorb the mixture pretty quick when each time you dip in. 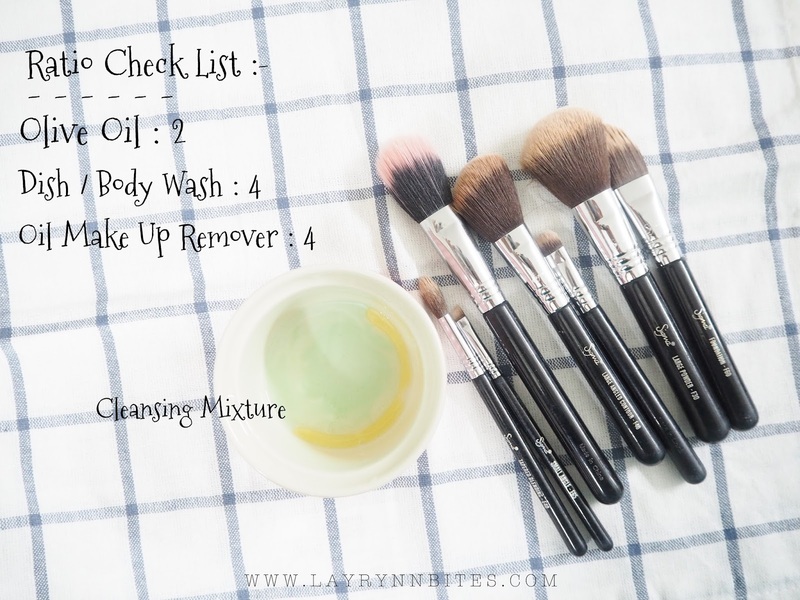 If you find the mixture is not sufficient for your brushes, no worries that you can always add more to clean it! 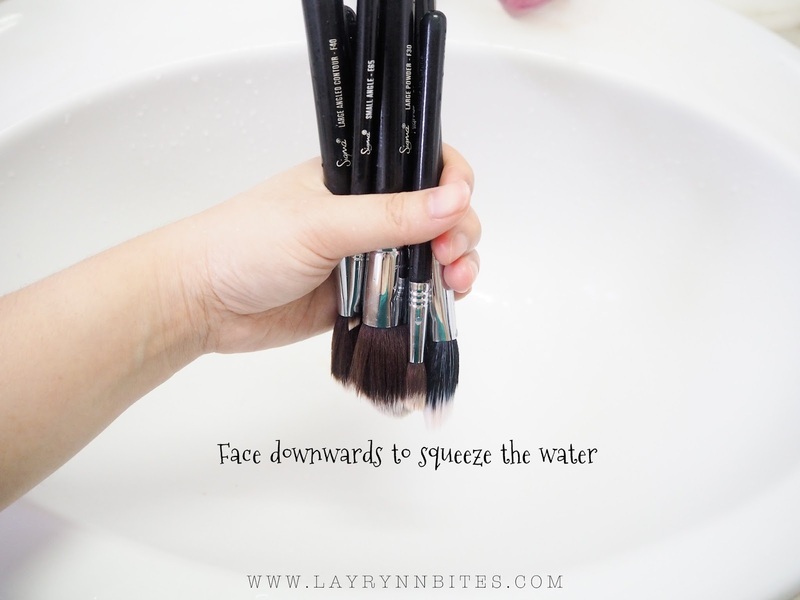 Remember gentle squeeze out the mixture that absorb by your brushes, so that you can use it for your next brushes. 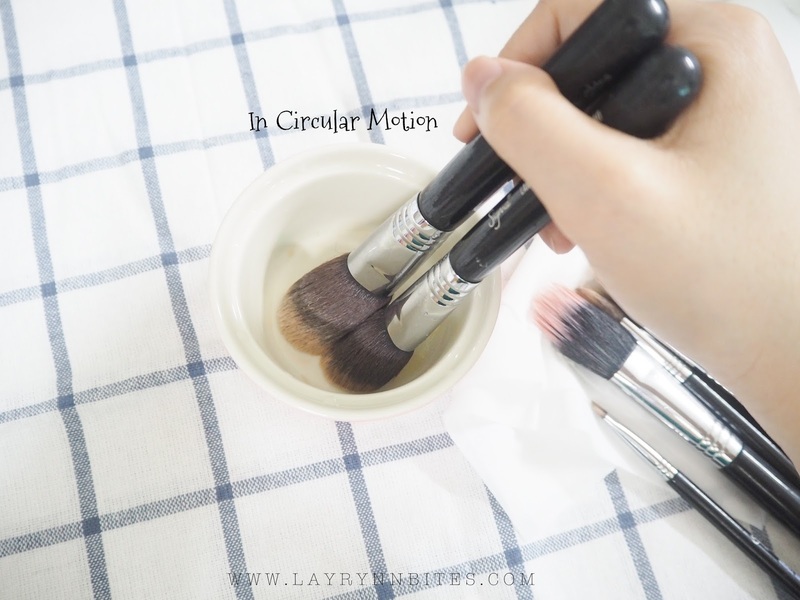 Clean it by circular motion until you feels your brushes are clean enough to move to the others. Tadaa! I love seeing my brushes turning back into their original colour! The result is very awesome that you won't feel oily at all when you rinse your bowl! Shine bright like a diamond! Totally like brand new brushes. as the mixture will transfer a lil colour to other brushes. 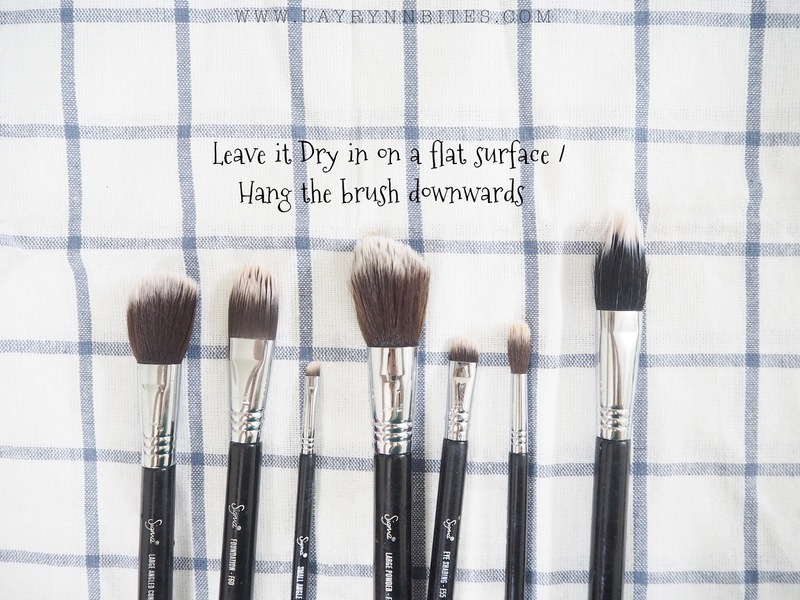 If you are rushing to use it, you can always dry it with your hair dryer! But remember that all your brushes must to face downwards to avoid bristle hair problem while using hair dryer. Hope you guys love my lil sharing D.I.Y idea with you guys. Thanks for your useful tips, I can try to clean my brush with this method. Fantastic tips! I usually don`t wait them to dry. Just use hairdryer. it is not so dangerous for the brushes. Thank you for sharing such a great post. Keep posting!